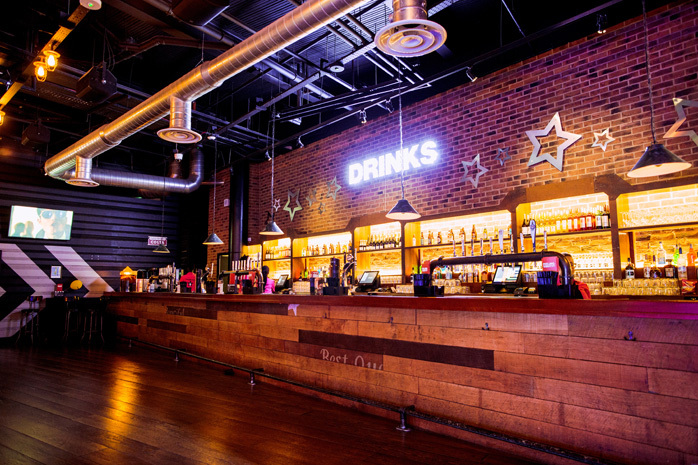 Introducing the latest exciting addition to The O2! 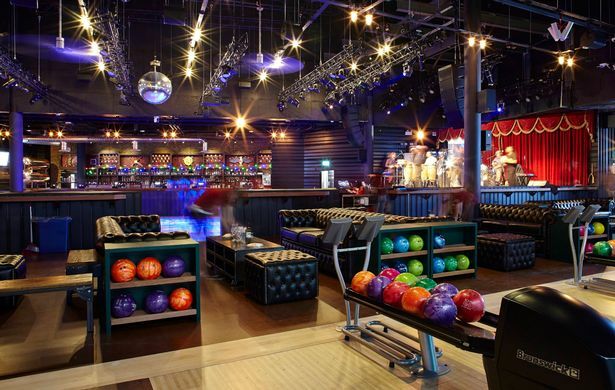 The new Hollywood Bowl boasts 12 pre-bookable state-of-the-art bowling lanes including three VIP lanes. 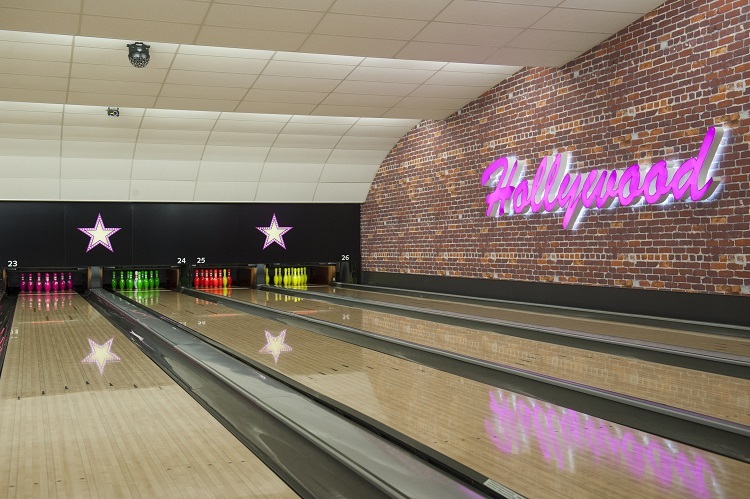 You can also enjoy freshly-made American classics, including gourmet burgers, hot dogs and shakes in the Hollywood Diner, choose from a great range of drinks in the spacious bar, challenge your friends to a game of pool or try out the great range of fun-filled amusements that are guaranteed to keep everyone entertained. 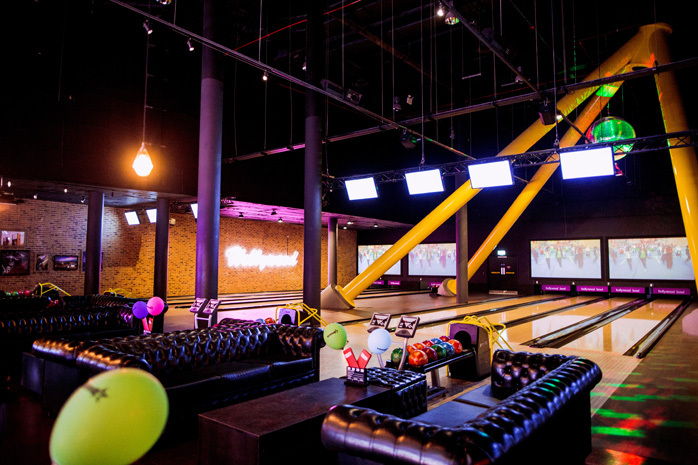 It’s a great place to create memories and share fun times and celebrations with your family, friends and work colleagues.